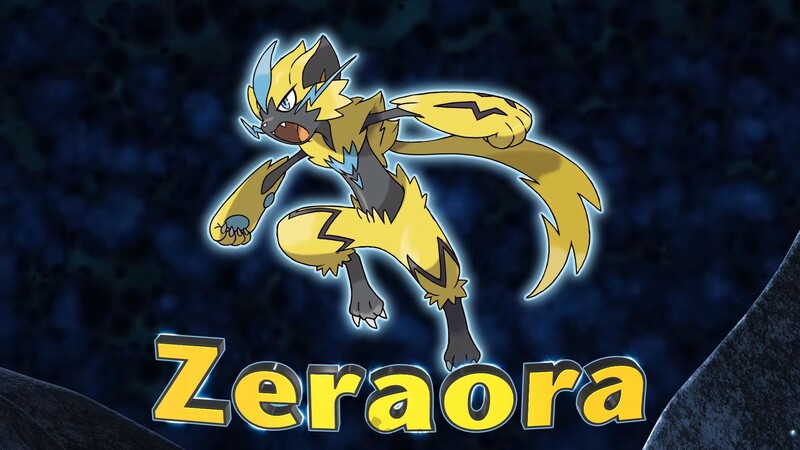 The Pokemon Company Reveals New Mythical Pokemon - Zeraora! 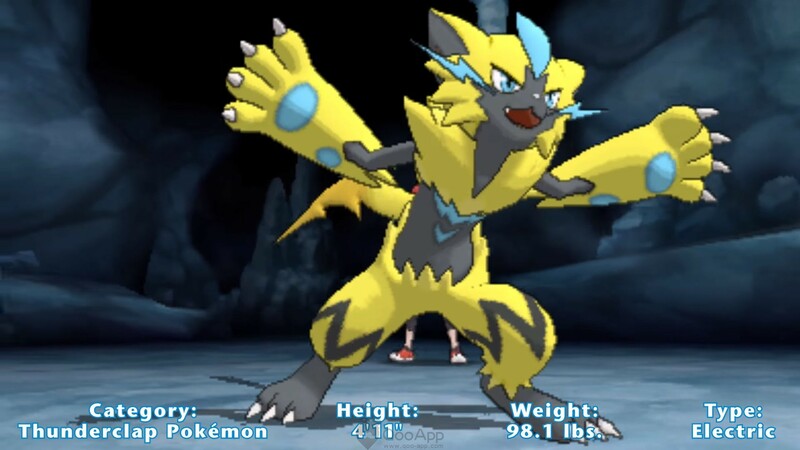 the Official Pokemon Youtube Channel has released a new Mythical Pokemon Reveal trailer featuring #807 Zeraora, the latest mythical pokemon in Pokemon Ultra Sun/Ultra Moon. 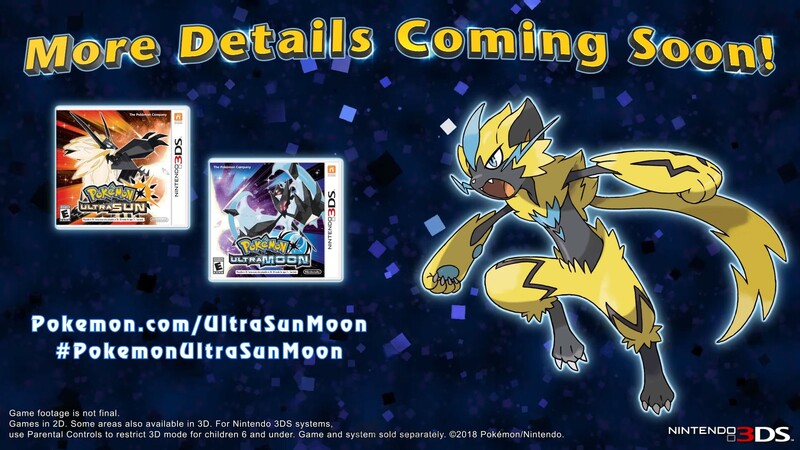 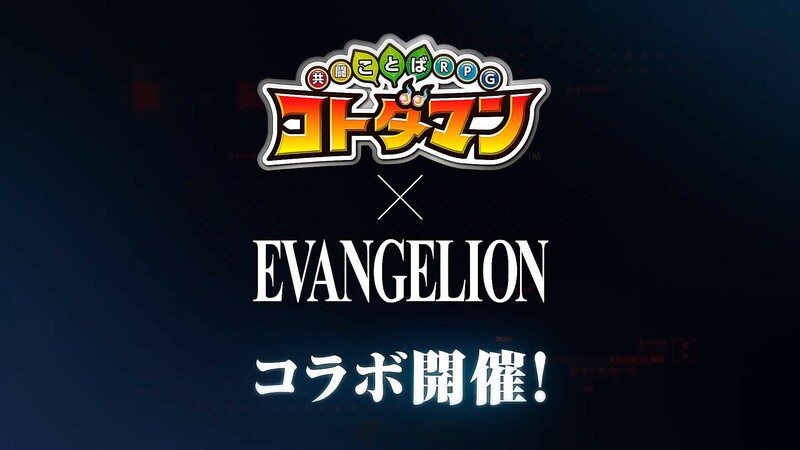 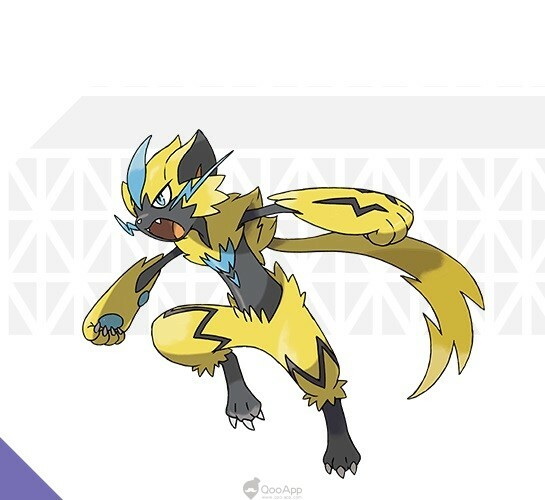 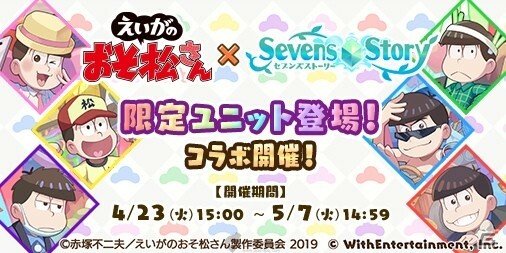 More information on Zeraora will be released on a later date.